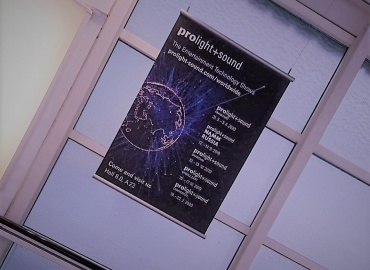 Three months have passed since Prolight + Sound 2018 closed its doors. 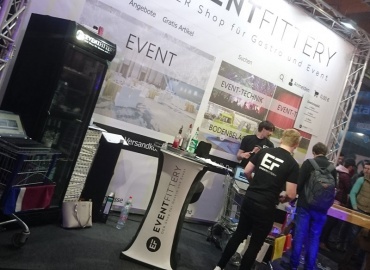 Here is a short review with impressions of the fair: Prolight + Sound 2018 in 90 seconds. Have fun watching.